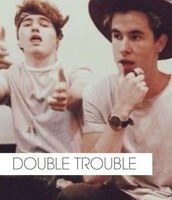 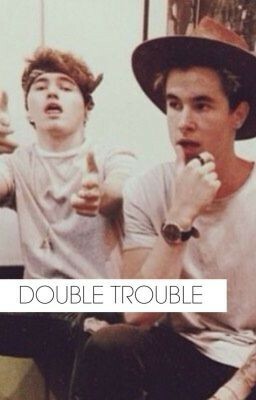 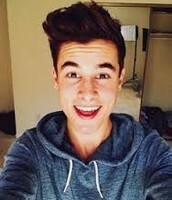 Just a normal youtuber with a little help from Kian Lawley. He created his Youtube channel in September 2010. 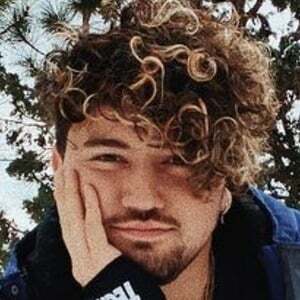 He was born in September 11, 1992. 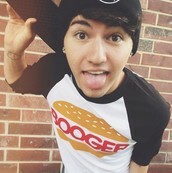 His birth name is Justin Caylen Castillo but he had it legally changed to Justin Cloud Caylen. 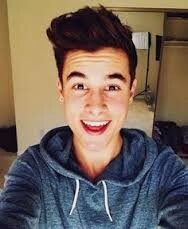 His best friend is Kian Lawley.